Personal Enemy #1. 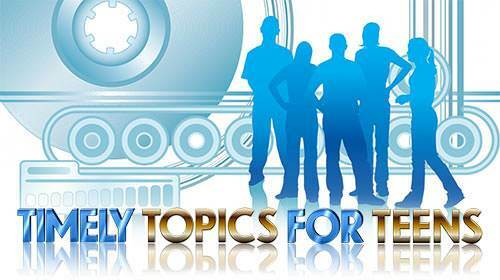 Lesson 5 Questions in "Timely Topics for Teens"
1. Of all the forces Satan uses to attack Christians, what does he count on most to bring about our defeat? c) People who hate us. b) pride and self love. 4. Most godly Christians are not concerned with words of praise from others. 5. Self wants its own way and will do almost anything to get it. 6. Self usually sees its own sins before it sees the sins of others. 7. Self is always quick to take the blame for anything. 8. Self always feels it is the one who gets the "raw deal". a) sending His Son to die for us. b) deciding to forget about our sins. c) making the place called hell so we would all have to go there. a) closes His eyes to them. b) sees the blood of His Son which was shed for them. c) knows we can't be perfect all the time.